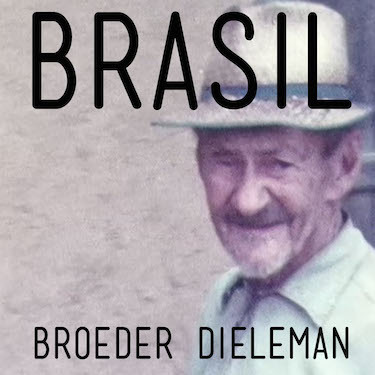 Broeder Dieleman's 'Brasil' is the soundtrack for 'Braziliaanse Koorts' (Brazilian Fever), a documentary that tells the forgotten but dramatic migration story of several hundreds of people from Zeeland who moved to Brazil between 1858-1862. Even today some descendants living in the Brazilian inlands still speak Zealandic. 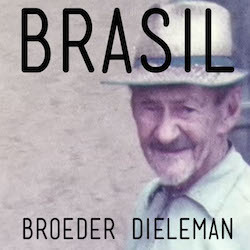 The film, made by Monique Schoutsen and Ajan van Westen will be screened in both the Netherlands and Brasil.